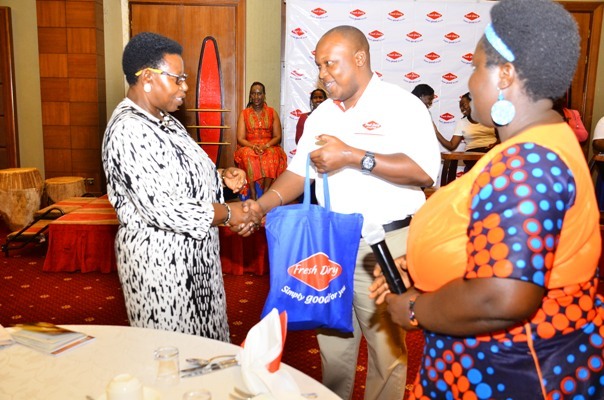 Fresh Dairy, the producer of a wide range of dairy products in Uganda has today announced the re-branding of all its yoghurt as part of its strategy to satisfy the constantly changing customer needs while increasing its market share both in Uganda and the East African region at large. The newly re-branded Fresh Dairy Yoghurt comes in five flavours to include Strawberry, Vanilla, Mango, Plain and the latest addition – Mixed Berries. Fresh Dairy yoghurt which is popular for its thickness, creaminess, aroma, flavours and natural taste will now be packed in various sizes ranging from 450g, 250g, 150g to 100g cups. 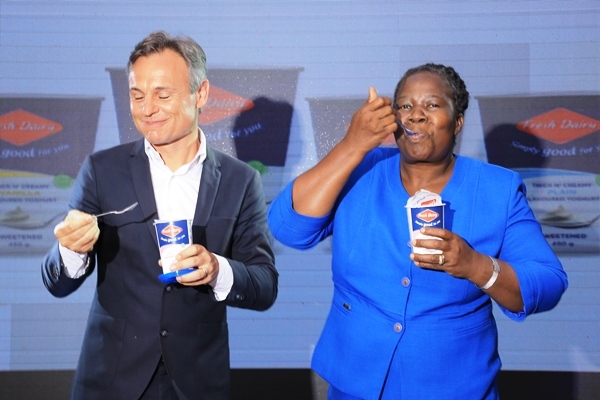 Speaking during the launch event, Oliver Mary Marketing Director Fresh Dairy said, ‘Fresh Dairy recently installed a fully automated yoghurt plant that processes and packs all the yoghurt we produce with minimal human contact. 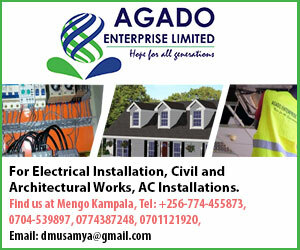 The yoghurt plant which is worth an investment of 1.4 million dollars has a capacity to handle 80,000 litres of Yoghurt daily. 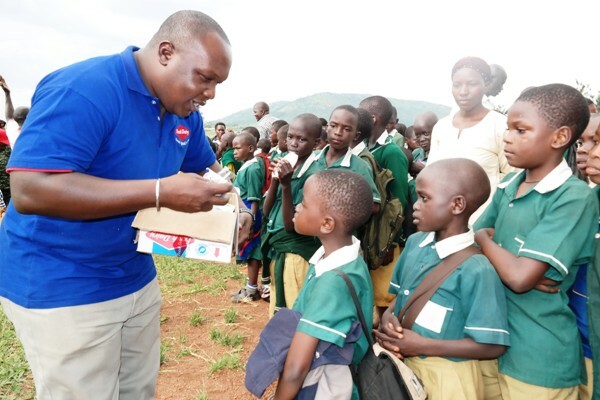 He concluded by noting that Fresh Dairy will continue to roll out various new products within the next one year to further satisfy consumer needs. 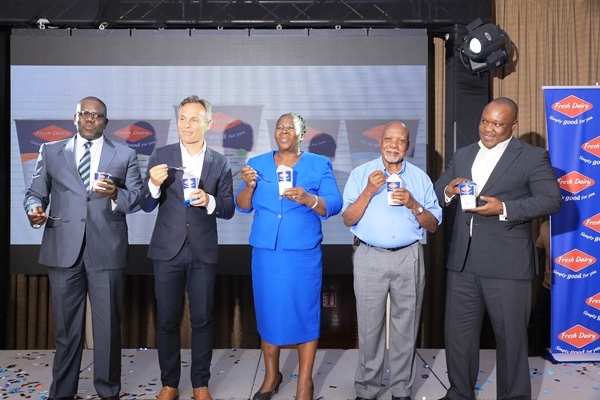 He also called upon Ugandans to try out the new yoghurt flavours that will be marketed across several media channels to include Print, Radio, Television, Outdoor and Digital platforms as well as trade, market and supermarket activations.